Whether you started a blog to promote your real estate business, restaurant or flower shop, one thing is clear: Social media is a key ingredient in your overall marketing efforts. 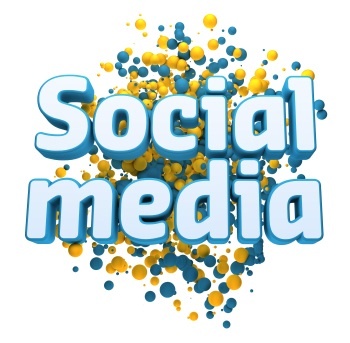 As outlined on countless blogs and sites, social media plays a big role in “search” and in being found online. In other words we no longer can do one without the other. They both go hand in hand. 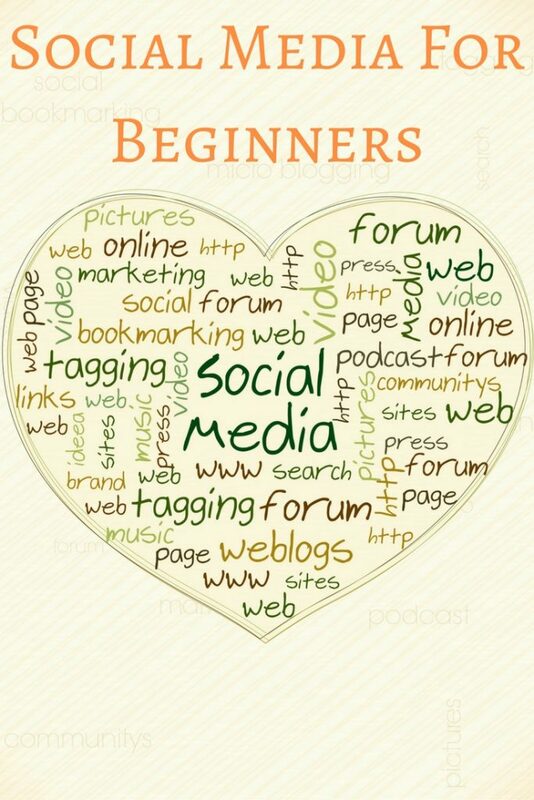 So let’s take a look at a few social media for beginners tips to help you use social media as part of your overall blog marketing arsenal. Don’t wait till you’ve become established and popular. Add social media to your blog from day one. You never know who will be listening or who might pick up an interest in your site and want to connect with you via Twitter, Facebook, LinkedIn or Google Plus. So we consider it a smart move on your behalf to include social media on your blog right away from day one. There are lots of plugins, add-ons and widgets that allow you to place Google Plus, Twitter or Facebook on your blog. However some work better than others and some are more streamlined than others. Find the tool that works best for you and your specific blog design, colors, size and so on. Also it might be best not too add to many buttons and widgets, as a reader might get confused on which one to use. Make it easy: the easier the better. Never underestimate the power of EASY. Are you an active user of one (or more) of the social networks? We understand that each one is time consuming and therefore you might not be able to contribute regularly to each. In this case, it might be necessary to “cherry pick” and decide which one you prefer and will become an active member of. Whichever one you choose, go for it – at full throttle. Need help with Facebook? This quick and easy to read report will give you the facts. Another constant in social media is the myriad of changes that take place. Facebook alone is known for their constant upgrades and changes. This can be hard to manage and or keep up with, however no one wants to be “behind the ball”. So in this case, one thing you can do is to subscribe to the various blogs and sites that keep up with the changes for you. Mashable comes to mind, they usually report on the various changes from the big three in social media. If you simply do not have the time to incorporate social media for your blog at this time. Then it might be necessary to outsource the task. Look in the various job boards that have job listings in social media such as the Problogger Job Board. This one only charges $50 for a listing that last 30 days. A good deal since this is a job board visited daily by web professionals who are experienced and savvy with social media. Using a blog today to promote a business has become commonplace and for good reason. It works. When used correctly and strategically it can bring you traffic, sales, clients, prospects, leads, etc. When combined with social media it can bring about untold wonders. Guest article written by Missy Diaz who works for various clients including a website builder tool on the web. Thanks for publishing my guest article. It looks great.